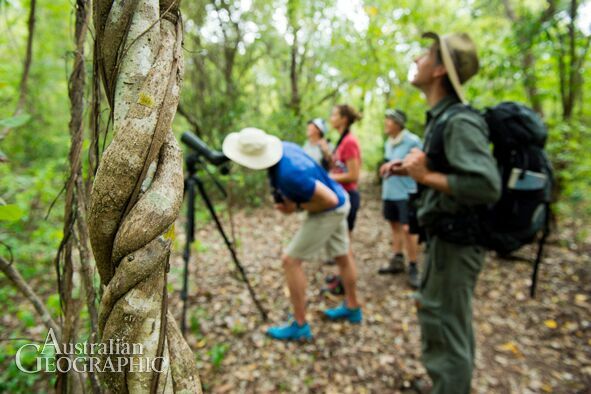 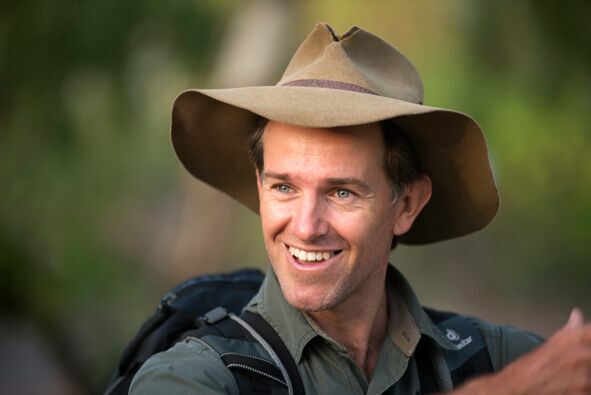 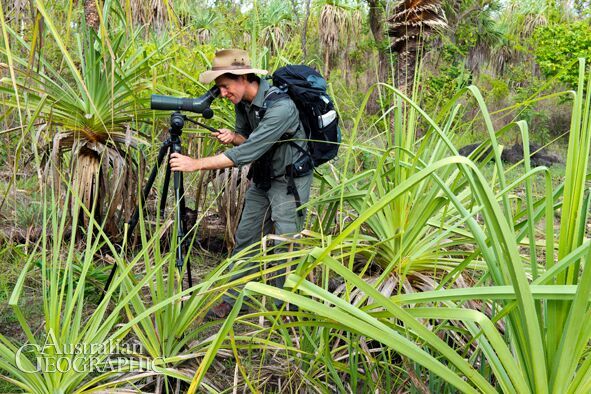 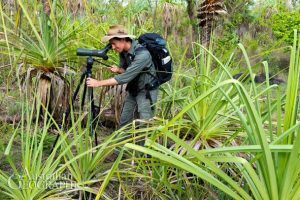 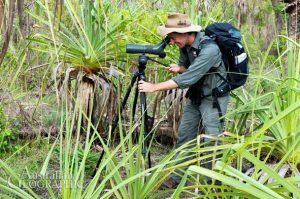 NT Bird Specialists’ specialist bird guide, Luke Paterson, has guided tours, activities and lectures during Kakadu Bird Week for many years (2011, 2015, 2016 and 2017). 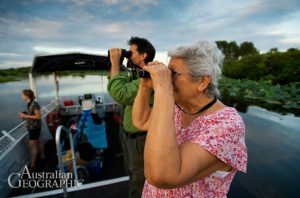 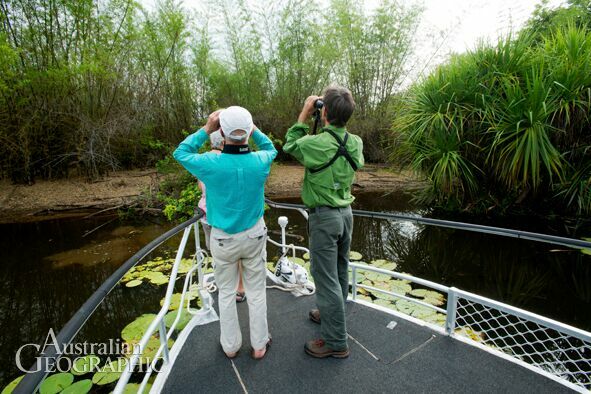 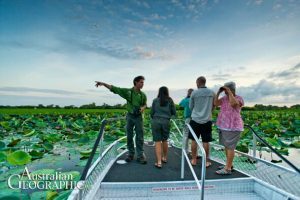 In 2016, Luke hosted an Australian Geographic team on birdwatching walks and a birdwatching cruise on Yellow Water Billabong. 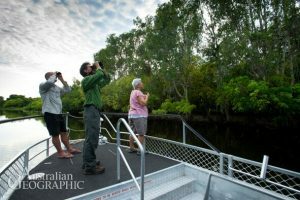 and read or download the Australian Geographic Magazine article by Gemma Chilton here: AustGeoKBW16 article. 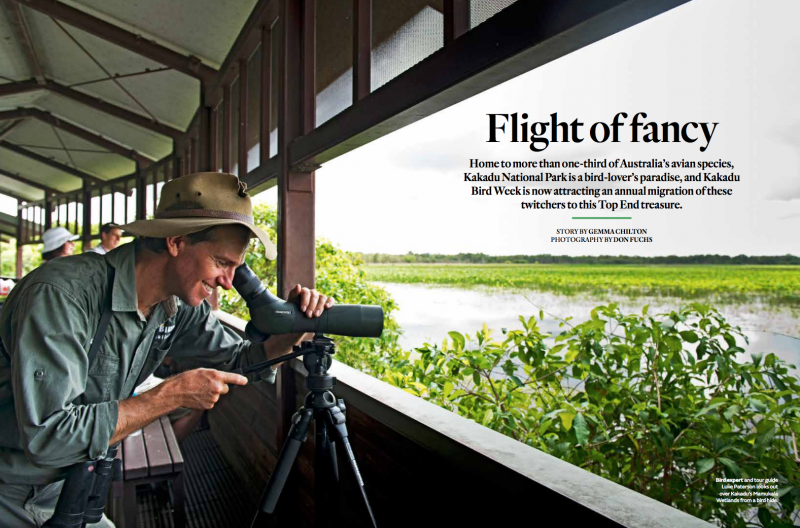 All images by Don Fuchs and Luke Paterson. Kakadu Bird Week is ever-increasing in popularity. More and more local, Interstate and international guests are making the move up to Darwin and Kakadu for the event in early October. 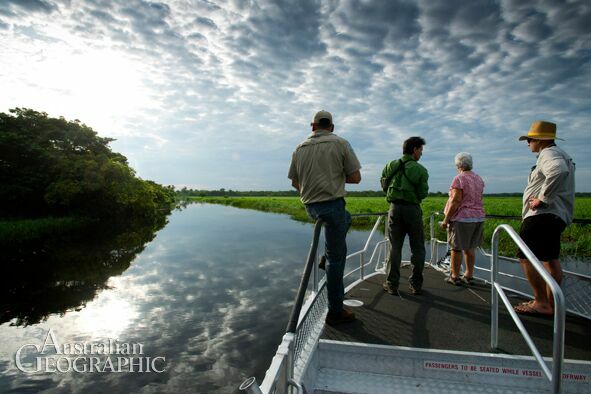 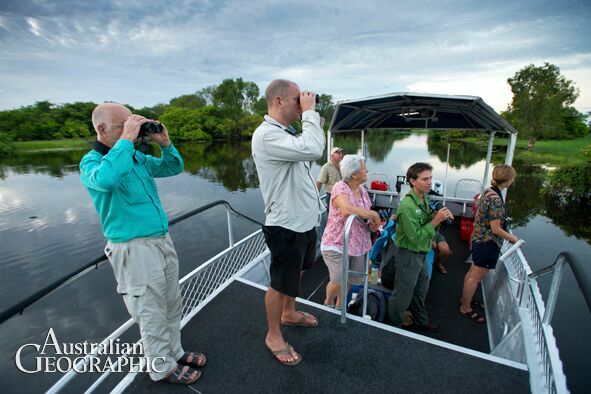 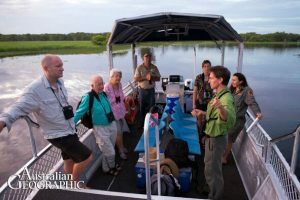 In 2017, Luke hosted specialised sunrise bird watching cruises on Yellow Water Billabong with Kakadu Tourism staff. 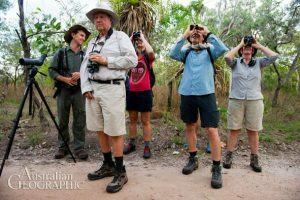 Over 35 guests also took part in half day birdwatching and photography tours with Luke around varied habitats in the park. 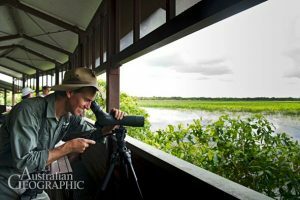 While we eagerly await Kakadu’s release of this year’s program, Luke is already taking booking and expressions of interest for his tours. 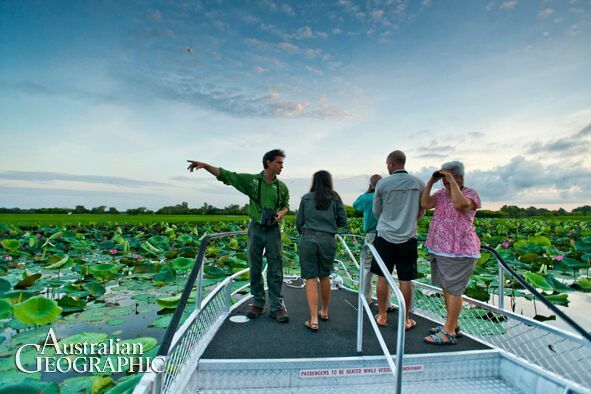 Spaces are limited too on half day tours and cruises. 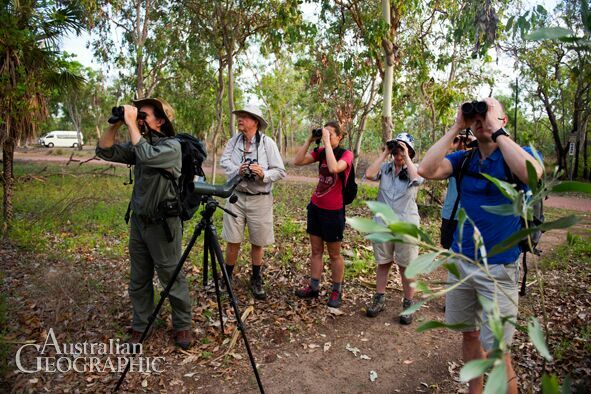 Check out Kakadu Bird Week 2018 program and details here.